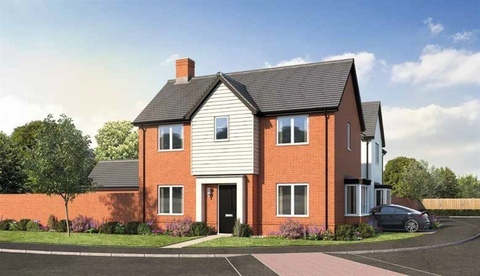 I am interested in the development Springfields in Ibstock. 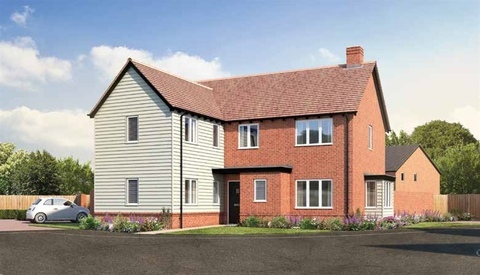 Springfields is an exquisite collection of? 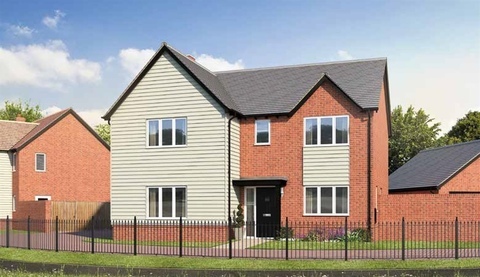 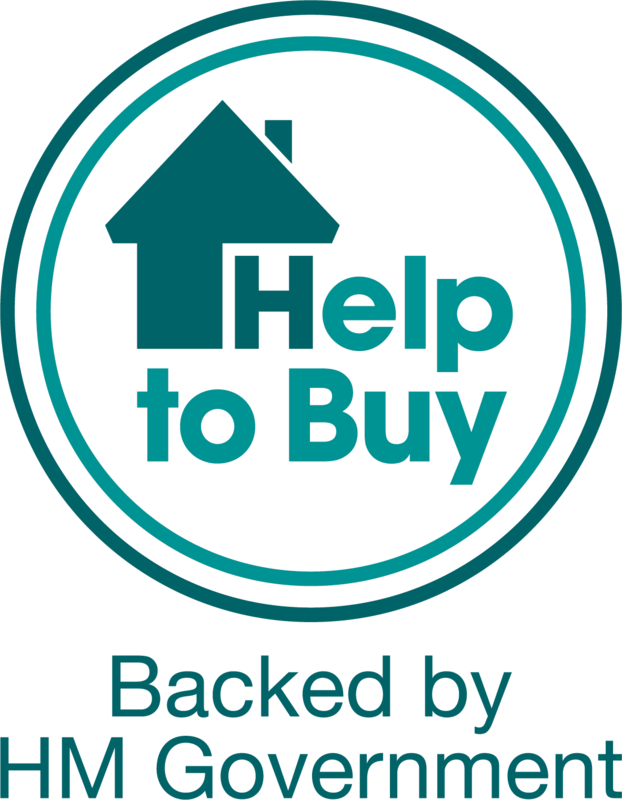 ?2, 3, 4 and 5 bedroom homes. 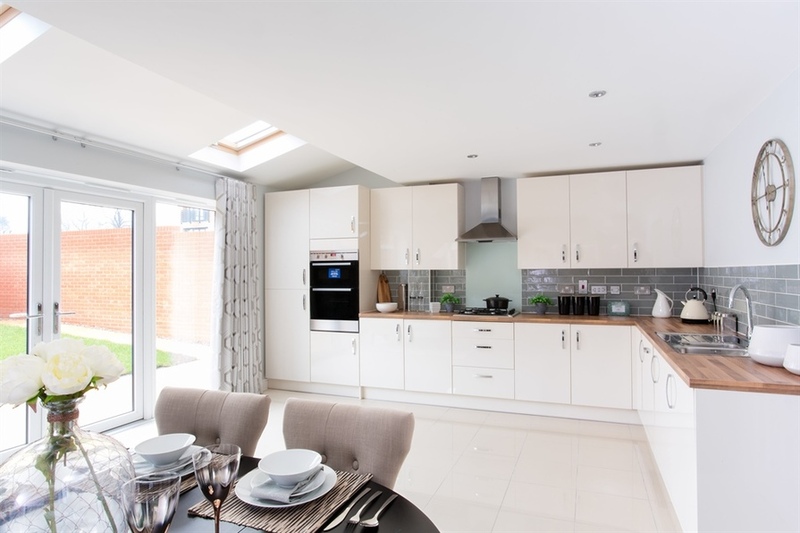 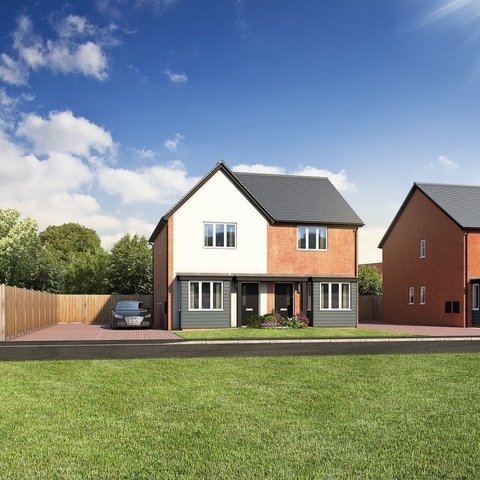 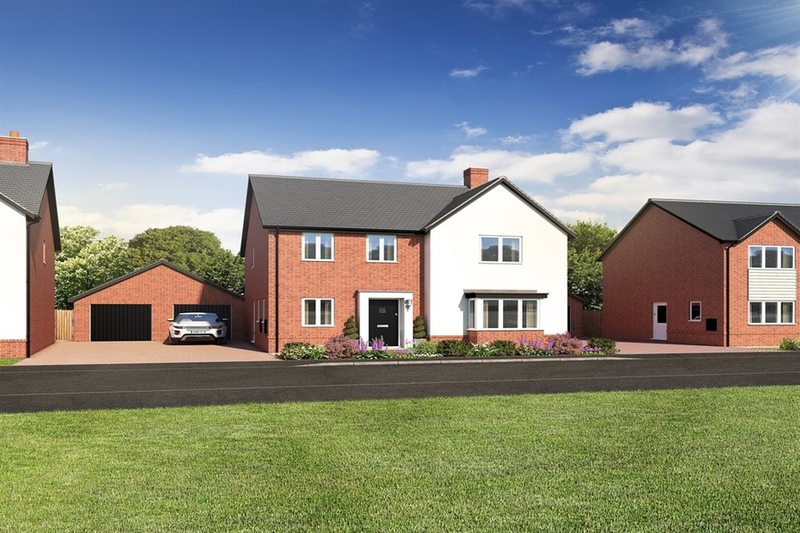 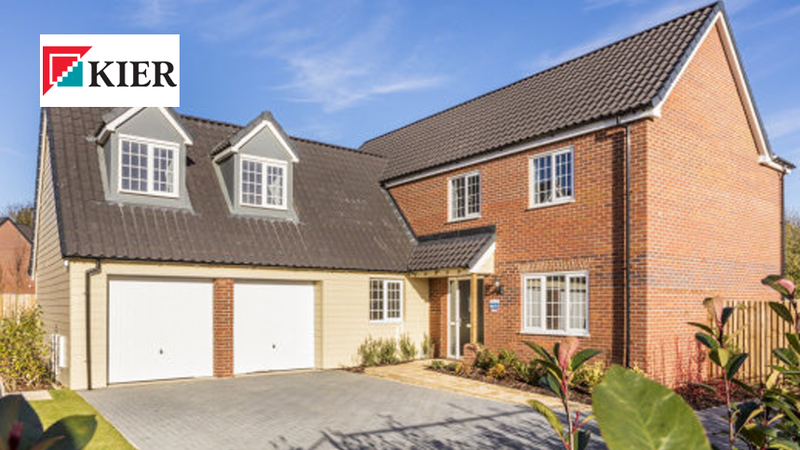 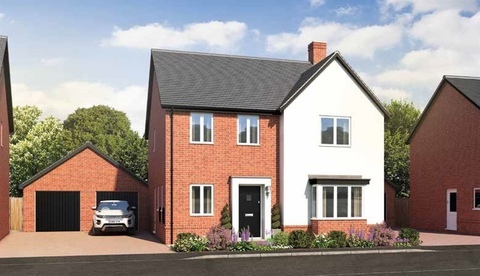 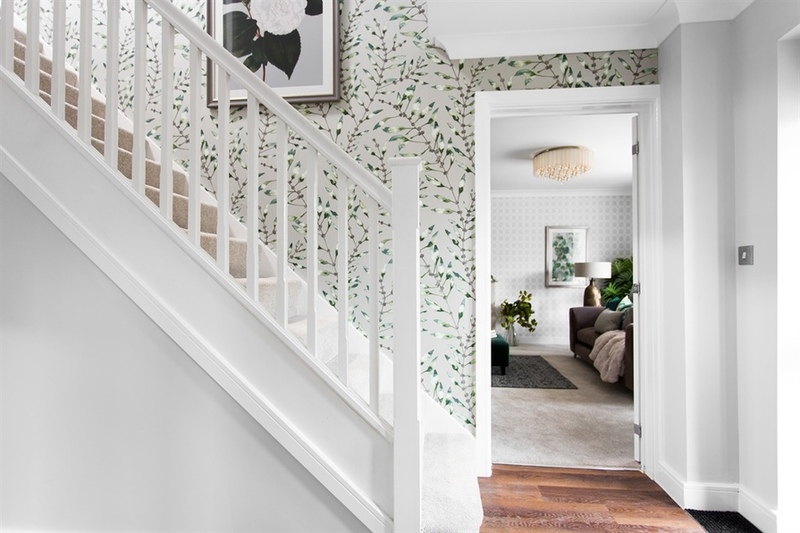 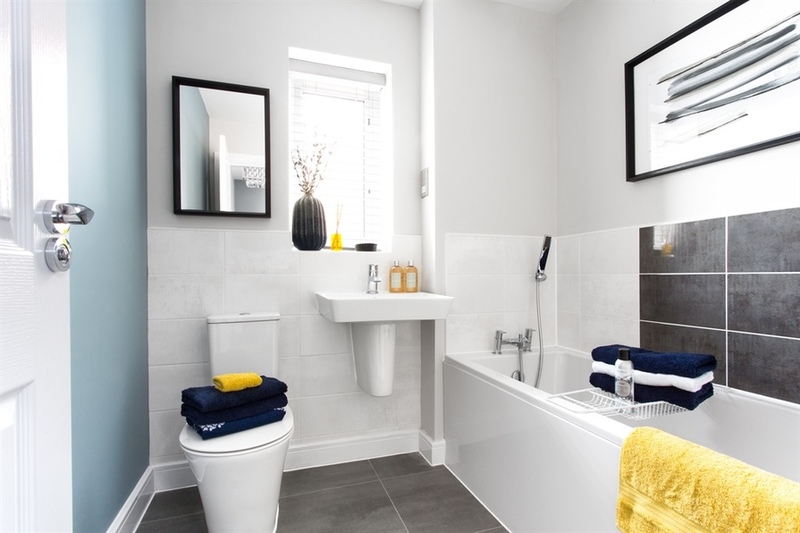 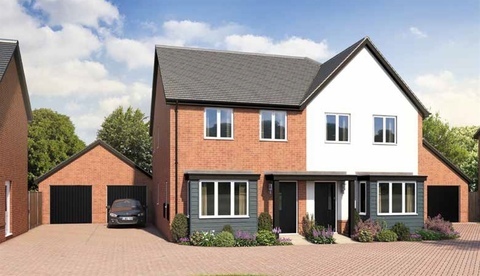 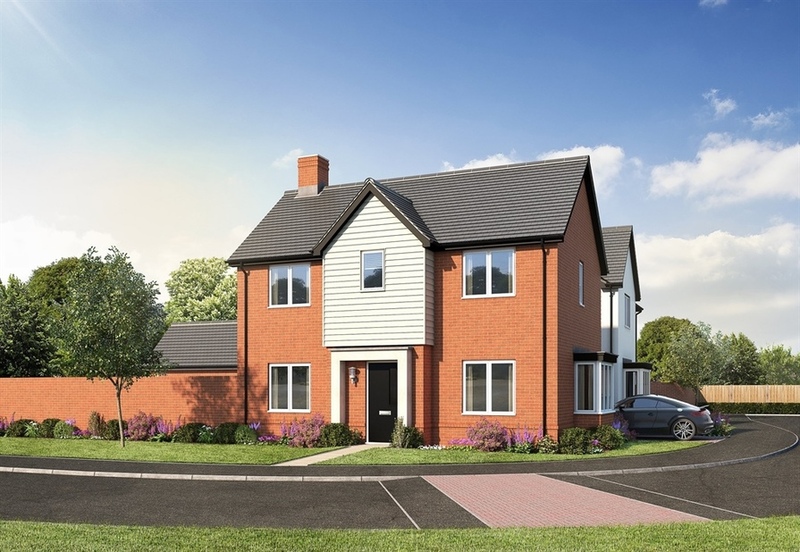 Set amongst the beautiful Leicestershire fields, these homes have been cherry picked to showcase distinctive exteriors and thoughtfully designed interiors to seamlessly compliment the village of Ibstock.